80"x18" 80"x24" 80"x28" 80"x30" 80"x32" 80"x36"
Emphasize your classy & classic design with the fascinating appearance of Vienna Door. The Renaissance collection represents the unique and elegant style. Impressed by antique Roman architecture these doors feature symmetrical and proportional lines to emphasize beautiful design. If the product is suitable it will rise smoothly, without any gaps, but not so tight that it would be difficult to operate it - even a child should be able to open and close the door. It is easier to work with pre-deployed doors because they built into the doorway and a frame installed around the door, unlike the door of the plate. But, in any case, such a design must meet the requirements. Usually, a 1/2-inch distance is required on both sides for the gaskets between the jamb frame and the rough hole, so that it could be possible to adjust the door during operation. 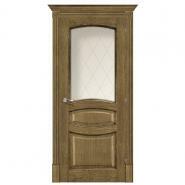 In order for the door installed correctly, contact the manufacturer. The finish of the door, or what usually called a carpenter, is a flat part that closes the doorjamb and space between the divider and the doorjamb. 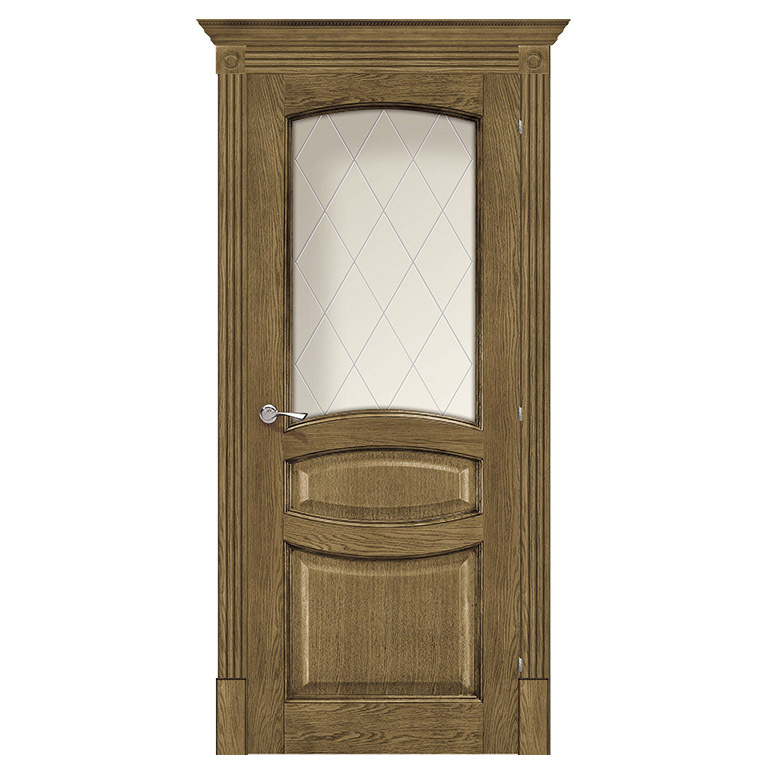 To each door, we have a restrictive appearance of the frame, and we select them considering the way that the completed look would be in agreement with the inside outline. A more noteworthy number of contemporary houses have a specific thickness of dividers, while in more seasoned houses thicker dividers likewise tend to change the thickness from one end to the other. For those cases, there are entryways with an isolated joint, the profundity of which can be marginally controlled. Another alternative is to make an augmentation of the doorjambs: hold one side of the doorjamb and measure the separation important to bolt the support from the contrary side. Then use a table saw to cut them to the required width, and attach the strips to the edges of the doorjamb. Completing brightening adornments, for example, a rosette, a plinth, and a head molding give the door an entire extravagant look. The cast head additionally incorporates an assortment of beautifying, completing components and is made of wood or MDF. The head part plays out an only enriching capacity and can be in varieties of shape and string. Size 36"x 80", 32"x 80", 30"x 80", 28"x 80", 24"x 80", 18"x 80"
the Doors Depot is terrific in terms of service and customer relations. I’m an architect and a builder for many years and I have never had front and interior doors company more reliable than the one presented here. It has been always the easiest for me to refer a client and they always turned out satisfied. Thank you for all your kindness and support. Excellent door we purchased at The Doors Depot works perfect. The online store is easy to deal with. The service staff provides helpful support. All work was done on time.